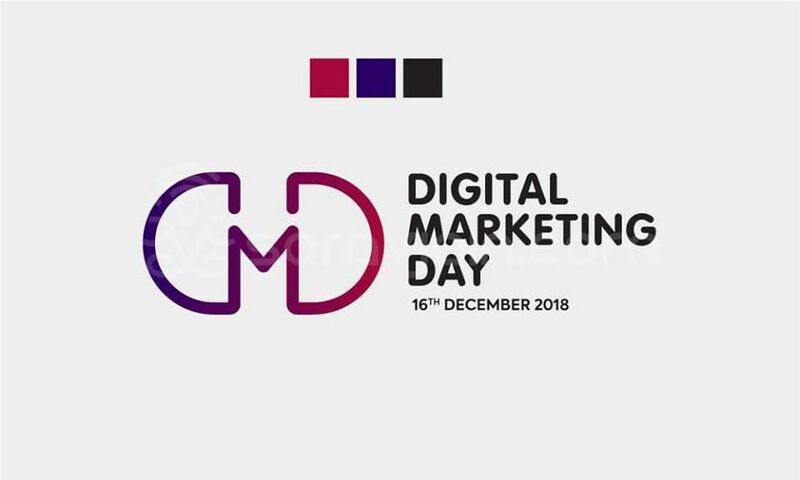 Start Date: Dec. 16, 2018, 11 a.m.
End Date: Dec. 16, 2018, 1 p.m.
India is gearing up for Digital Marketing Day Celebrations on 16th December 2018. A Sunday to remember. So, what happens on Digital Marketing Day? Digital Marketers from across the country are hosting Digital Marketing Meetups! More than 16 cities have joined in the celebration. 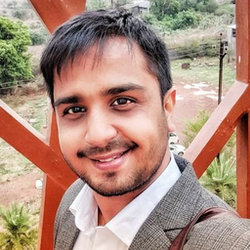 Chennai, Bangalore, Delhi, Mumbai, Patna, Cochin, Dehradun and more. You can either host a meet-up or participate in one of the meet-ups. 11 to 11.15 - Registration / Meet and Greet. 11.15 to 11.30 - Introduction of Audience and Panelists. 12.30 - 1.00 - Q and A Session. We&apos;re really excited to host you!